This song is pretty different from the others Holi numbers! 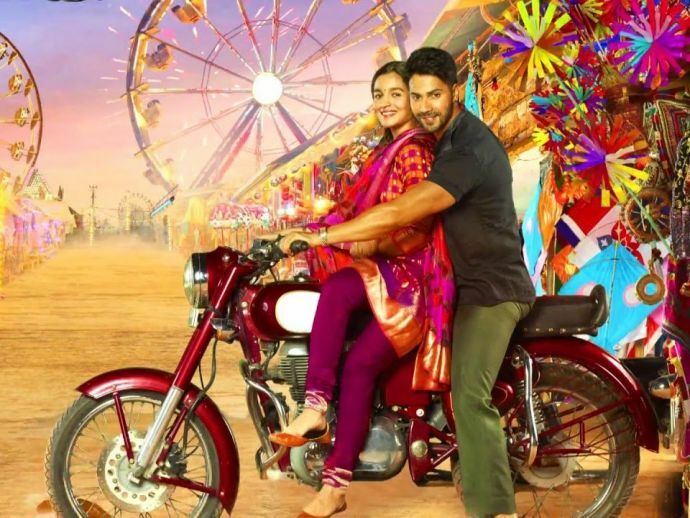 Badrinath ki Dulhania's latest track will instantly light up your mood and will add a festive flavour to your day. After Akshay Kumar, the makers of Badrinath have also have released a vibrant Holi track. Whenever we say Holi, there are two epic songs which come to our mind - Rang Barse and Balam Pichkari. But this song is pretty different from the others! The song is sung by Neha Kakkar, Dev Negi, Monali Thakur and Ikka. The composer of the song is Tanishk Bagchi and lyrics have been written by Shabbir Ahmed. The movie will be hitting the theaters on March 10.